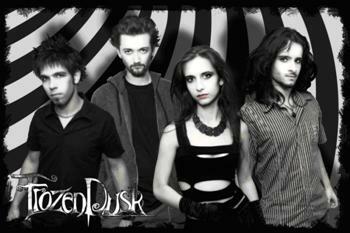 "Frozen Dusk is a Romanian symphonic metal band founded in august 2002 by guitarist Stefan Mustata and opera vocalist Adina Bajenica. The band’s first songs were recorded in 2003 as a demo used primarily for publicity. This was soon followed by a series of concerts together with well-known Romanian rock bands such as Iris and Vama Veche. In 2004 Frozen Dusk headlined a series of concerts, among them the Steel Stage Festival. In 2005 the band took a break so that its members could finish their studies. 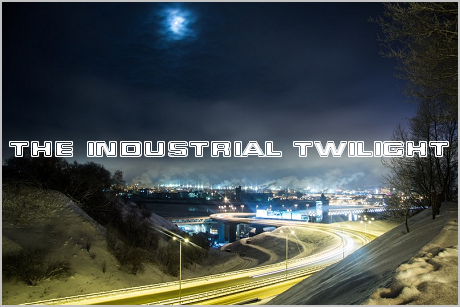 In July 2006, the band recorded a demo album, which led to a new series of concerts in Bucharest"
Of course the "Nightwish syndrome" is present on this demo, but I think it's unavoidable for an young symphonic/female-fronted metal band. I still find their music much more honest and worth listening to, compared to a lot of much more well-known sympho-metal bands.